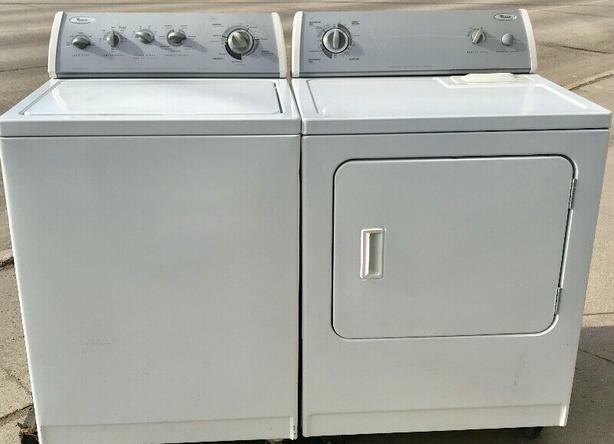 Gently used Heavy Duty super capacity plus machines, freshly serviced, new clutch,. Immaculate condition . $585. (204)663-9253.